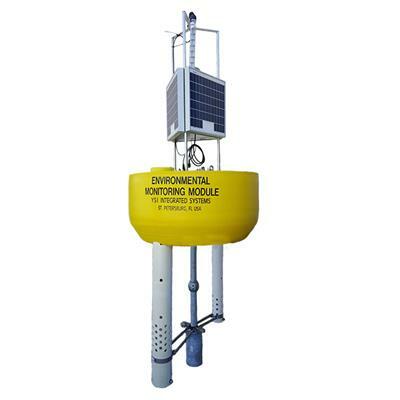 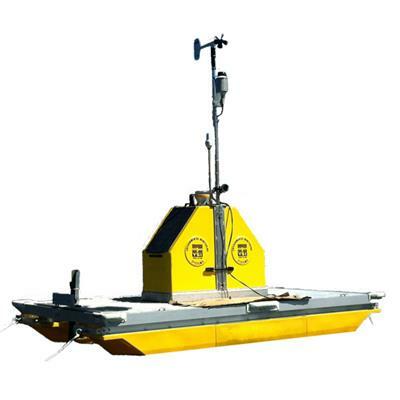 The EMM700 is a robust monitoring platform which supports water quality, water velocity, meteorological sensors, and computer logging systems on a single platform. 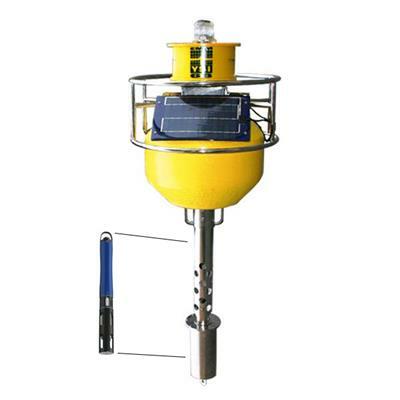 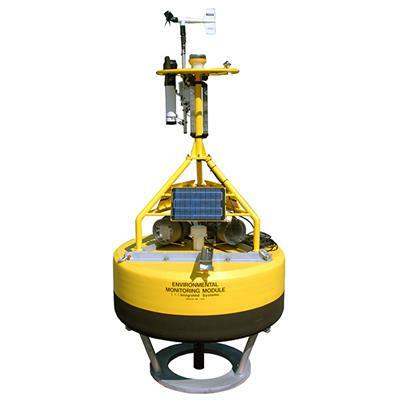 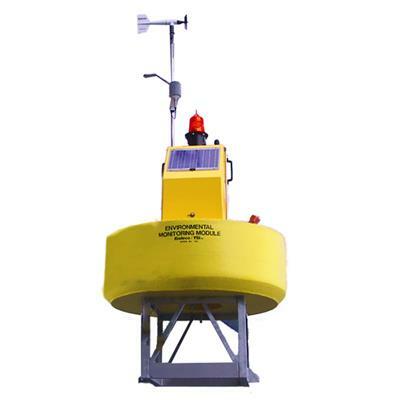 The buoy has a central electronics housing, creating a low center of mass for the most stable platform. All internal electronics may be removed by disconnecting a single internal connector, an innovative solution pioneered by YSI.